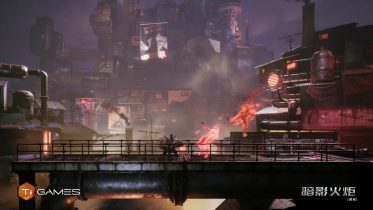 With less than two weeks left until Lightning Returns: Final Fantasy XIII is released in the West, some players might be worried about jumping back into the world of Cocoon, especially if their memory of the game’s two predecessors was a little hazy, or if they had skipped playing them altogether. They need worry no longer. 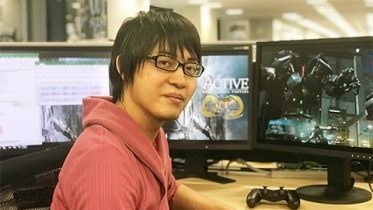 In order to promote their new title, Square Enix have produced a charming 16-bit “story recap” of everything that happened in Final Fantasy XIII and XIII-2, replete with miniaturised sprites of the games’ characters and synthesized versions of their musical scores. The video looks fantastic, and mimics the style of the actual 16-bit Final Fantasies remarkably well, right down to the Active Time Battle (ATB) system common to the games of that era. You can view it in full in our “video of the week” section below. If you were envious of Europe’s Final Fantasy sale on PSN last week – and I know I was – you can stop with that shade of green now. Yesterday a number of Final Fantasy titles went on sale in North America’s PlayStation Store, and the discounts are just as good at 40-50% off. Better, as always, if you’re a PlayStation Plus member. 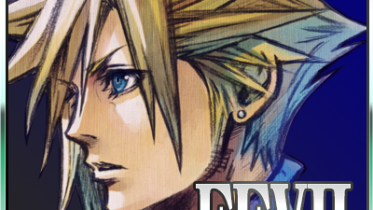 Square Enix will hold a gallery exhibit for its upcoming remasters of Final Fantasy 10 and 10-2 from March 15 to March 26 at Gallery Nucleus in L.A., the company announced today. In addition to artwork displays from both games, the event will include prizes and special guest appearances. All proceeds from art sales will be donated to help victims of Typhoon Haiyan. The first part of Square Enix’s new indie Collective program is live today, and you can already start voting on the games you’d like brought to life. There are three games in the first batch: an adventure game called Moon Hunters (Kitfox Games), an action-RPG called World War Machine (Tuque Games), and what appears to be a collection of artistic mini-games called Game of Glens (Ruffian Games). 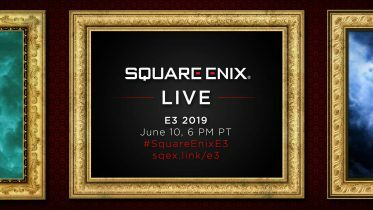 The voting will go on for the next few weeks, and you have to register with Square Enix if you want a say. I was a bit nervous about how Square Enix would handle Final Fantasy VI’s mobile port – and the fact that an isolated typo popped up in the first few dialogue boxes didn’t assuage these fears. Still, my concerns melted away as soon as I heard the first few notes of Nobuo Uematsu’s iconic “Terra’s Theme” playing over the familiar opening cinematic of Magitek armour marching gloomily through the snow. 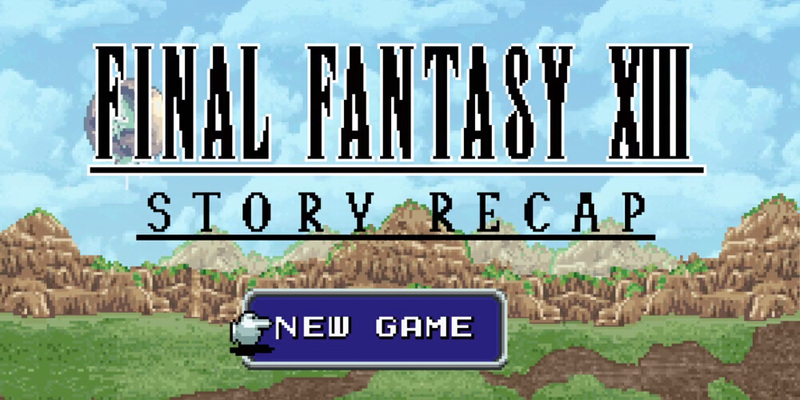 Here is the 16-bit “story recap” of Final Fantasy XIII and XIII-2 we mentioned in our top story. Regardless of what you think of the games, we think it’s difficult not to be impressed with this production. Let us know your thoughts on our forum. 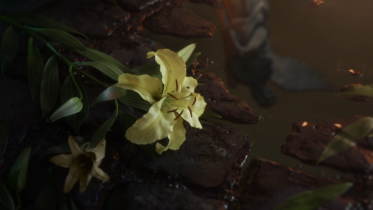 If [Sephiroth] really was a cold-hearted person to start with, finding out what Hojo did to Jenova, the last of the Cetra (and Sephiroth had no reason to think Jenova wasn’t his mom at the time, or that she wasn’t a Cetra) should not have bothered him as much as it did. The fact that it did really bother him indicates to me that he did have some sense of decency/morals pre-Nibelheim. Although having Jenova in the area probably didn’t help his mental state either. The ironic part of it all to me is that if Sephiroth had just gone crazy against Shin-Ra instead of Nibelheim/the World, we wouldn’t have had that much of a problem with it. 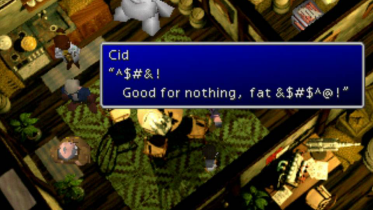 What Sephiroth seems to need though, is to be right about everything. I think this is part of the reason why he is so obsessed with absorbing the World as well as making Cloud suffer. If he manages to do both those things, it will mean that he was right and the rest of the world was wrong. It’s that time of year again: help get Aerith’s Theme (and Nobuo Uematsu) into the Classic FM Hall of Fame. Our members give their thoughts on the Lightning Returns demo, which is now available to download. 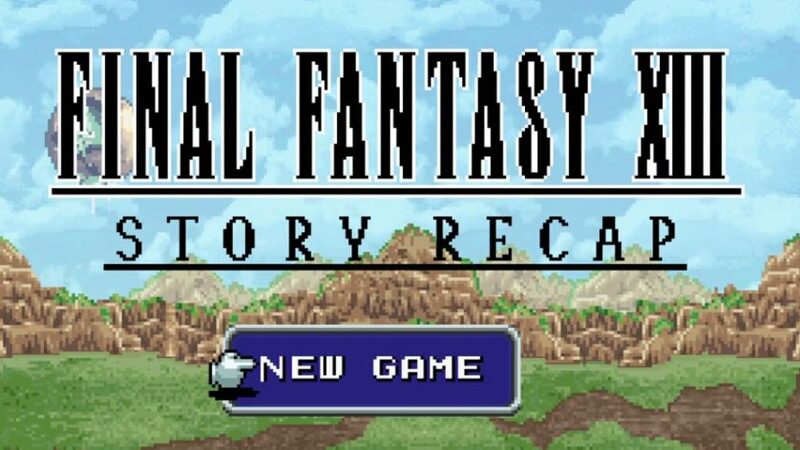 More stories of the moments that got people hooked on the Final Fantasy series. A new location has been announced for Kingdom Hearts X, called Daybreak Town.